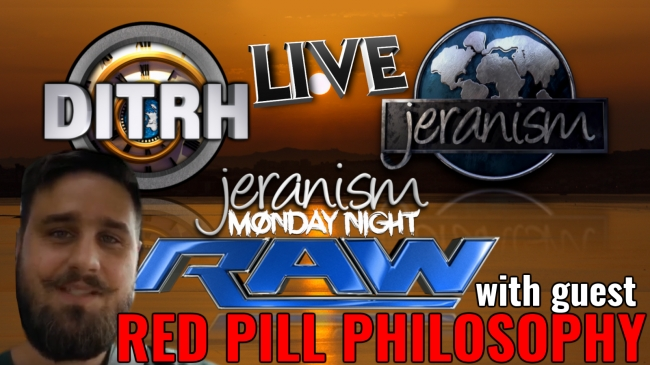 Jeran and David were joined this evening by Chris, the creator of the very popular Red Pill Philosophy YouTube channel. We discussed all things fake including space and the hilarious corporate welfare needed by YouTube and Google to censor the flat earth movement. Jeran and David took calls the second half and as always, fun was had by nearly all (not globers). Hope you enjoy!